The Group comprises Heerema Marine Contractors (HMC) and Heerema Fabrication Group (HFG). 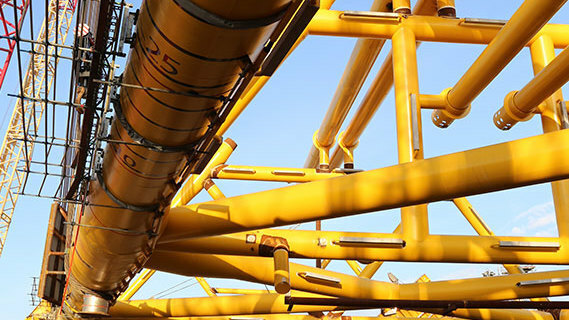 Individually, these companies work at the forefront of their industries, helping their clients to safely operate at greater depths and in tougher environments. Together, they exchange expertise and talent, and co-operate on complex projects. We operate around the world and employ more than 2,000 people. We deliberately choose to operate in niches in which we successfully strive to be the best. Read more about our the history in the Company History section. Heerema Fabrication Group (HFG) specializes in the engineering and fabrication of large and complex structures for the offshore oil & gas and renewable energy industries. HFG offers a comprehensive range of services, including initial conception, front-end engineering, detailed fabrication design, procurement, construction and commissioning. Heerema Marine Contractors (HMC) is a world leading marine contractor in the international offshore oil and gas industry. HMC excels at transporting, installing and removing offshore facilities. These include fixed and floating structures, subsea pipelines and infrastructures in shallow waters, deep and ultra deep waters. 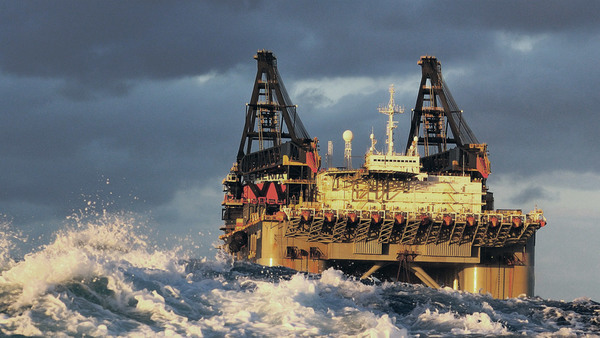 HMC manages the entire supply chain of offshore construction, from design through to completion.